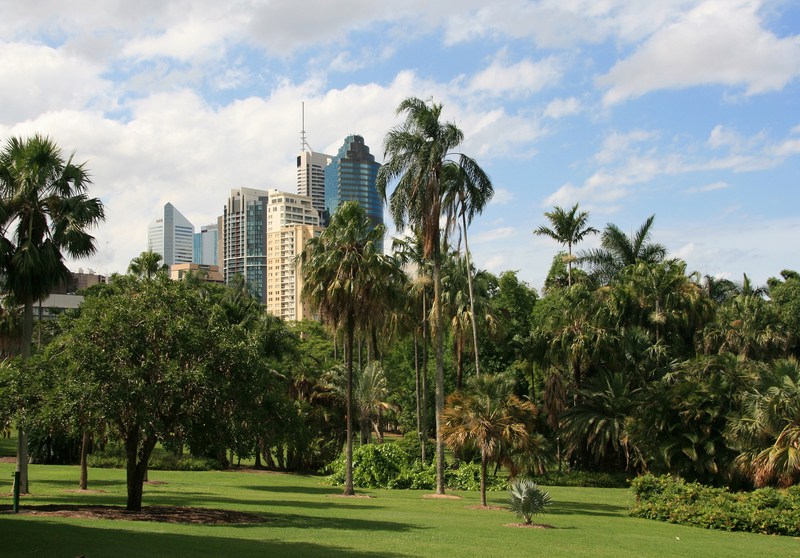 The capital of Queensland, Australia, Brisbane is located in the subtropical region just north of the Gold Coast. A lively city, with pristine beaches nearby, and plenty of culture and nightlife to keep visitors entertained. Explore along the riverbank, relax on one of the islands, or shop in organic markets. There is plenty to keep you busy in this bustling city. 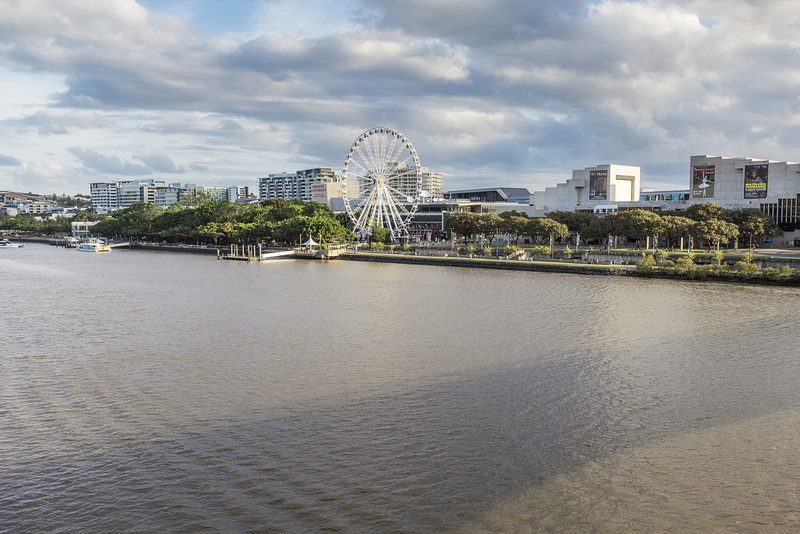 The premier lifestyle and cultural destination, the South Bank is located along the Brisbane River. It has 17 hectares of lush parklands, Australia’s only inner-city, manmade beach, and the Epicurious Garden, which grows organic seasonal produce all year round. The Cultural Centre is nearby, a riverside hub with the Queensland Art gallery and Gallery of Modern Art, Performing Arts Centre, State Library and Queensland Museum and Science centre. In the evening the area comes alive with bars and restaurants. 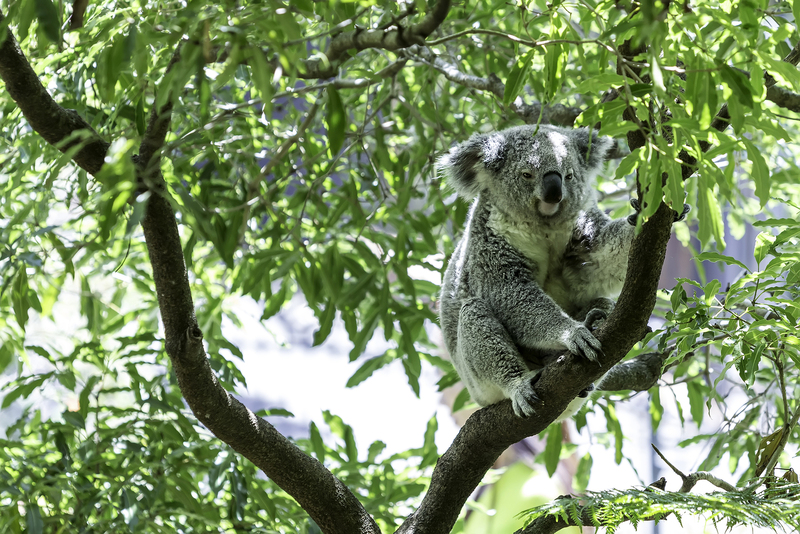 The world’s first and largest koala sanctuary, Lone Pine is not to be missed. Open for 80 years, and with 130 koalas to take care of, this wonderful sanctuary made it into the Guinness Book of Records! Go there to hand-feed kangaroos and wild lorikeets, and of course to cuddle a koala! The sanctuary is home to 100 species of Australian animals, with many hands-on experiences and presentations. These include the Bird of Prey free Flight Show, and the Sheepdog and Sheep Shearing Show. Some of the most precious inhabitants are the two platypus, who entertain visitors with their playfulness. After all the excitement, drink an organic coffee and relax in ‘’Koala Forest’’, surrounded by 40 koalas. 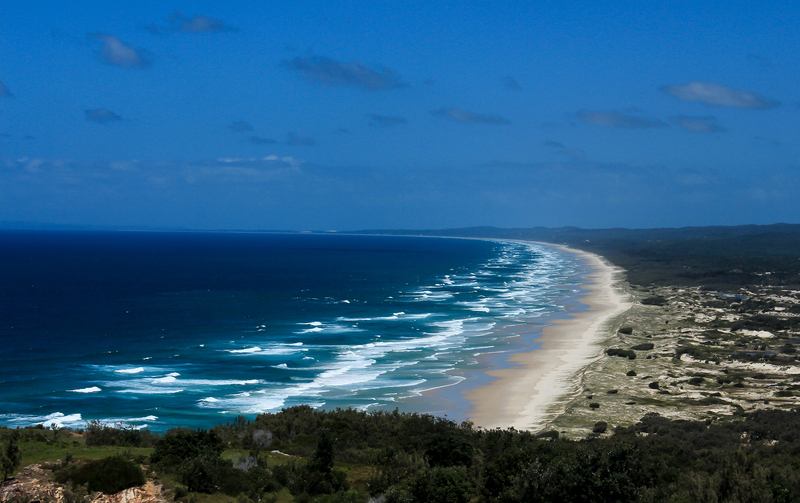 Moreton Island is the third largest sand island in the world, and is only 25km off Brisbane’s shoreline. The tall sand dunes are interspersed with lakes, lagoons and beautiful wildflowers, all along pristine beaches. Activities here are abundant, including snorkelling and diving ship wrecks, hand feeding dolphins, quad biking, four wheel driving and sand tobogganing. People tend to come for the day, and decide to stay much longer! 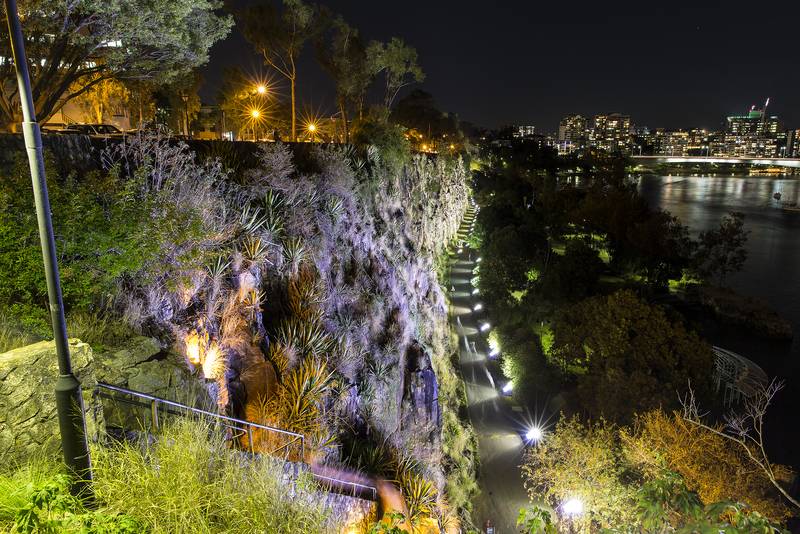 Kangaroo Point Cliffs are a great place for picnics, abseiling and rock climbing. The ancient cliff top views of the city, the river, and mountains are breath-taking. The Cliffs Café has a great view to enjoy while taking a refreshing drink. The cliffs at sunset are also spectacular. The cliffs are also a popular picnic spot, with barbeques and eating areas, surrounded by riverside sculptures. There are many walking and cycling tracks to explore. You are unlikely to meet a kangaroo though! Brisbane is full of ‘urban villages’, each with their own distinct personality. The West End is one of the quirkiest, a melting-pot of cultures and a mix of vintage and alternative. A multitude of shops and restaurants show this area’s distinct style. The weekend markets are not to be missed, with up and coming designers, organic grocers and cosy bars and cafes galore. Organic produce, drinks and cocktails are the order of the day here. This is the best area for music, with bars and clubs pumping each night. New Zealand: the country of beauty and adventure. What Should You Go See in Melbourne, Australia?